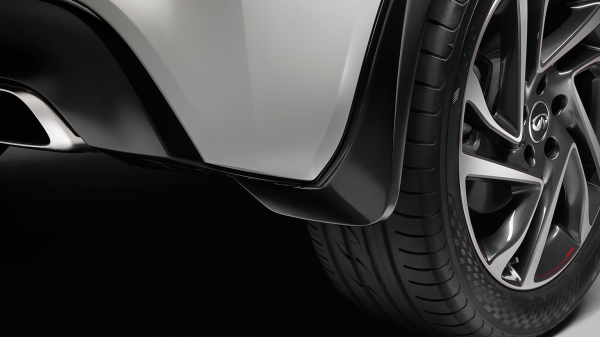 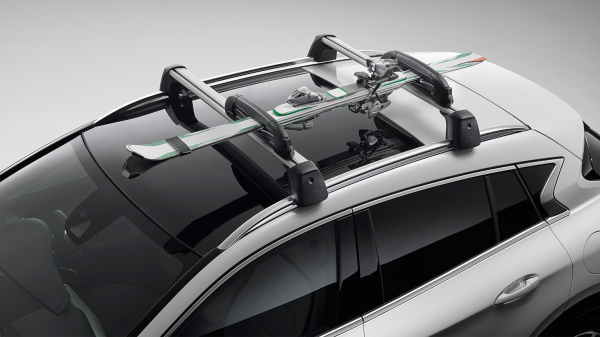 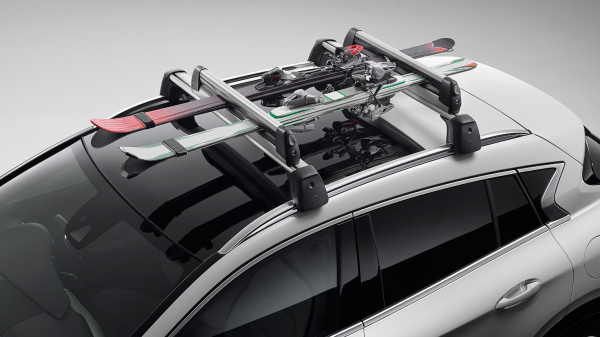 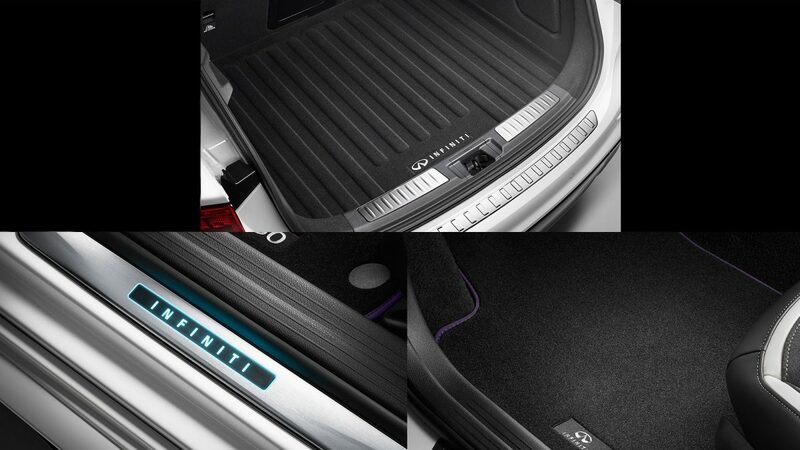 THE EXTERIOR DESIGN PACK brings athletic inspiration to the outside of the vehicle. 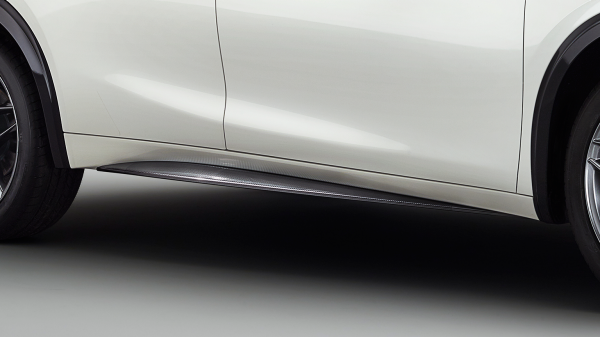 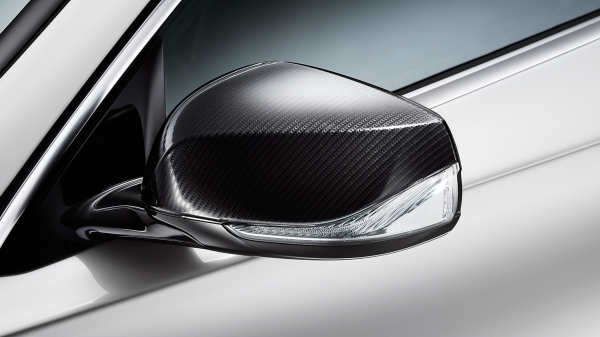 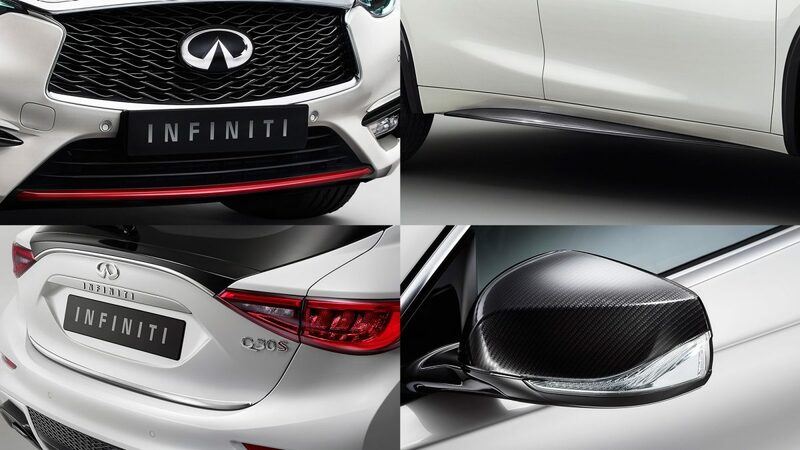 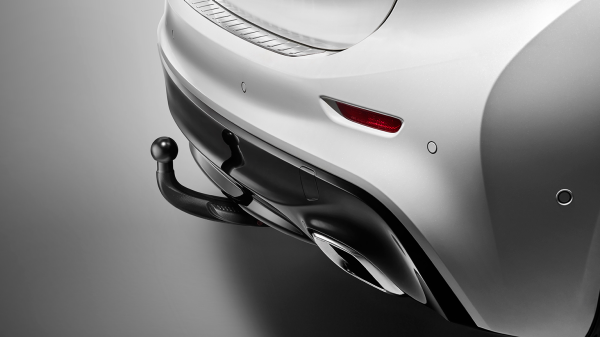 Carbon-look side sills and mirror caps further define and enhance the pro-sport profile of the Q30. 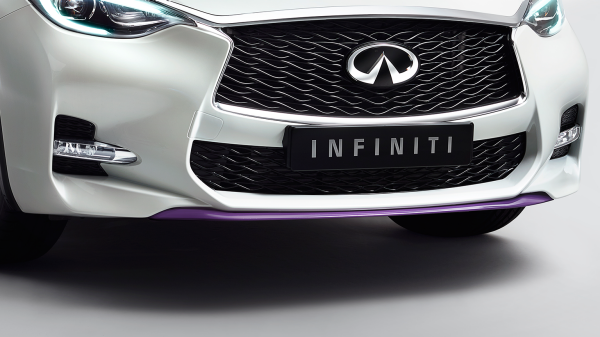 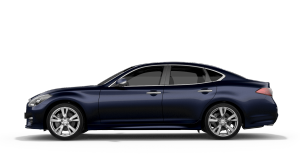 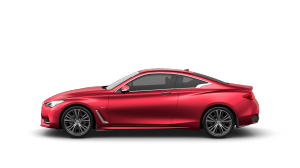 The chrome trunk finisher complements the purple or red front bumper finisher. 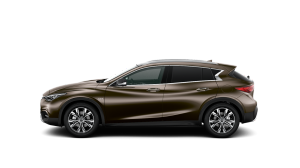 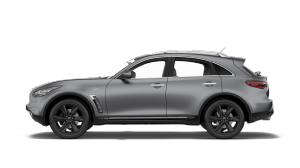 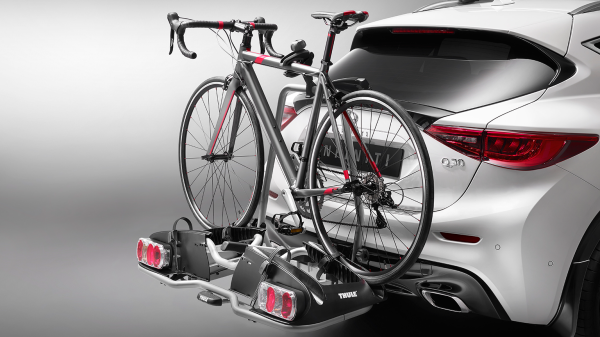 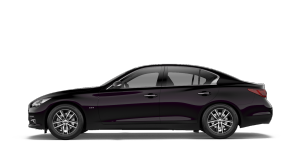 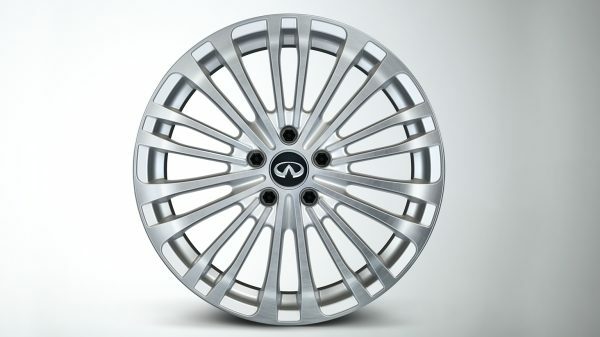 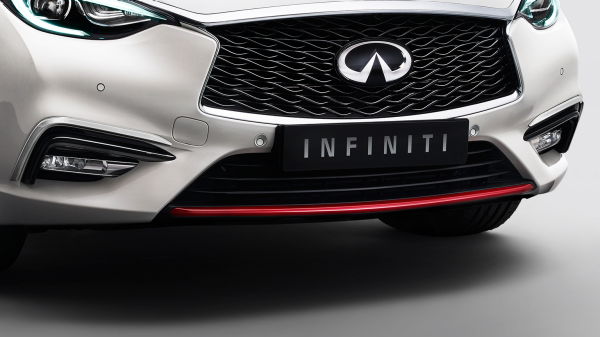 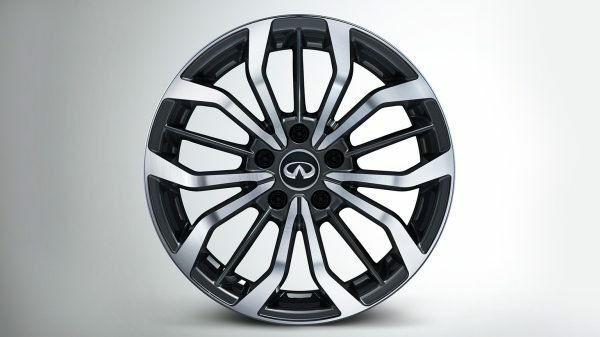 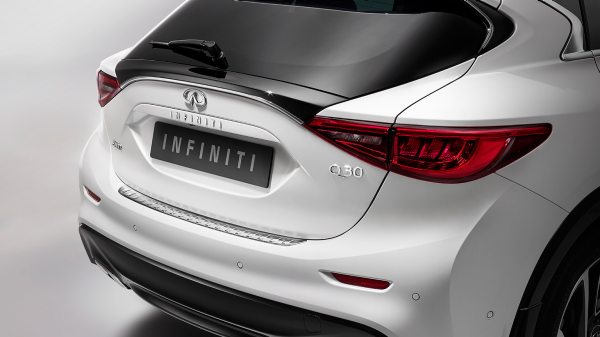 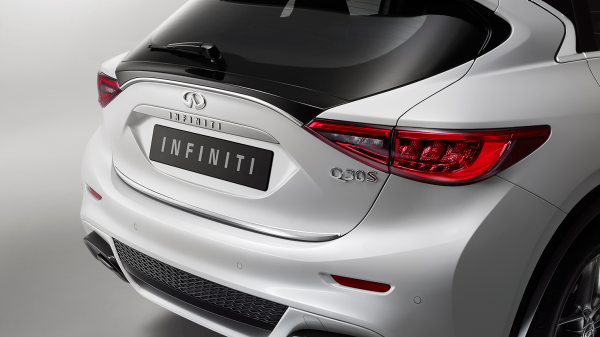 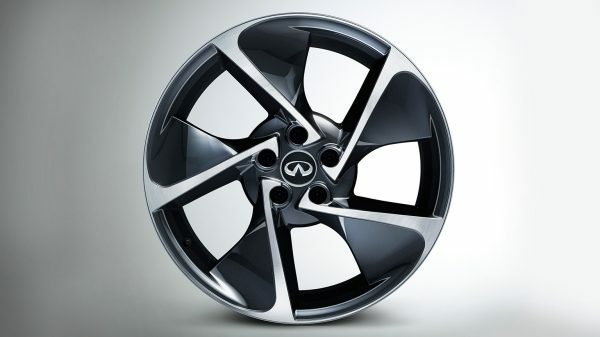 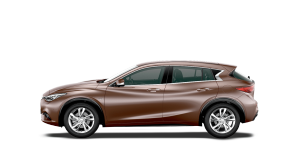 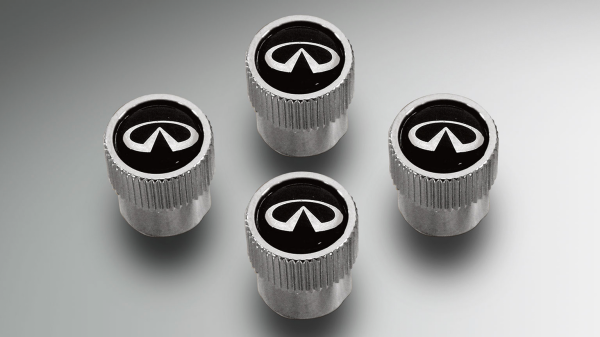 Together, they complete the singular look of your INFINITI Q30. 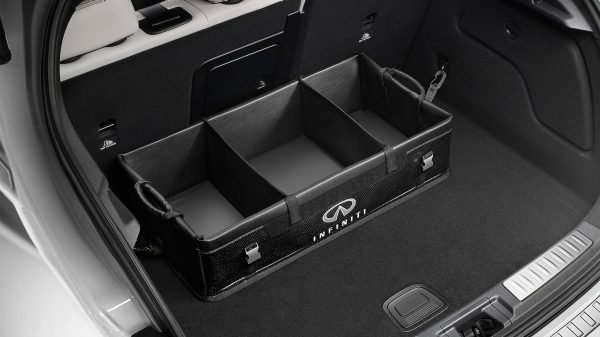 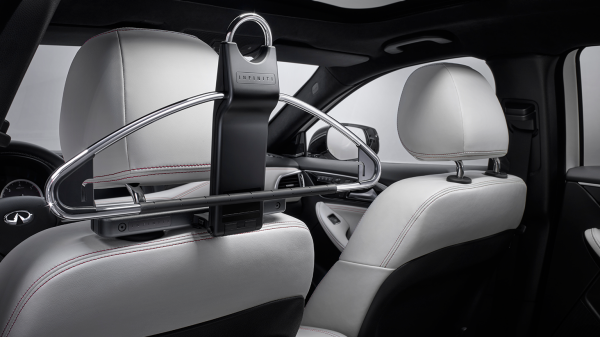 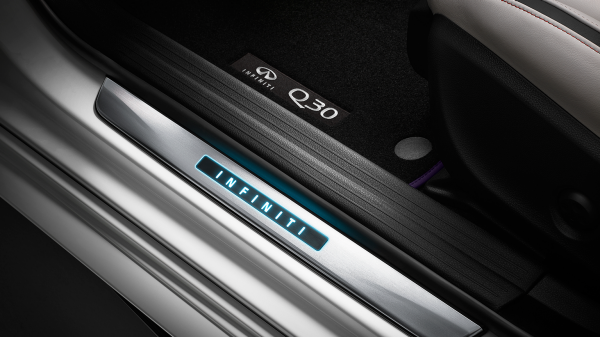 THE INTERIOR DESIGN PACK adds thoughtful and comforting refinements inside your INFINITI Q30. 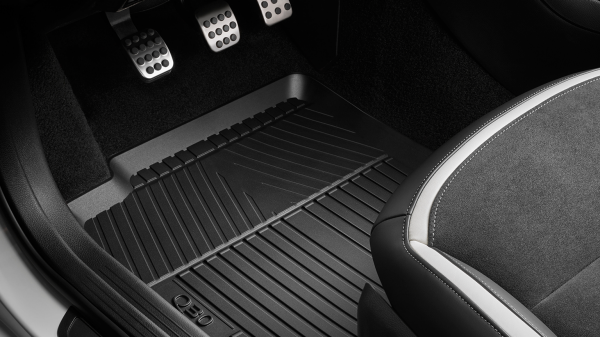 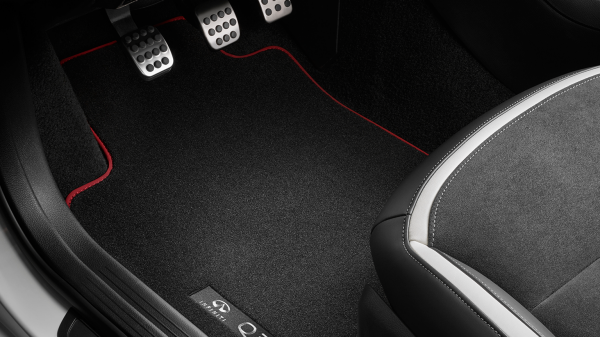 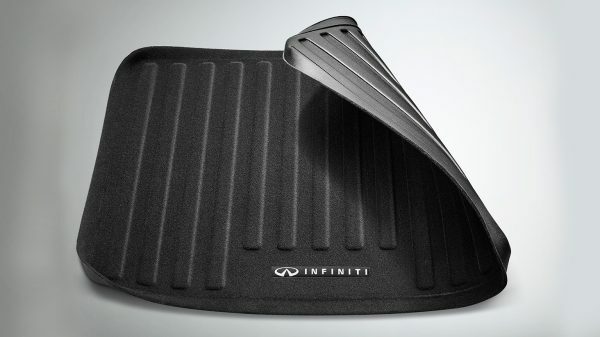 Floor mats that match the cabin are the perfect complement. 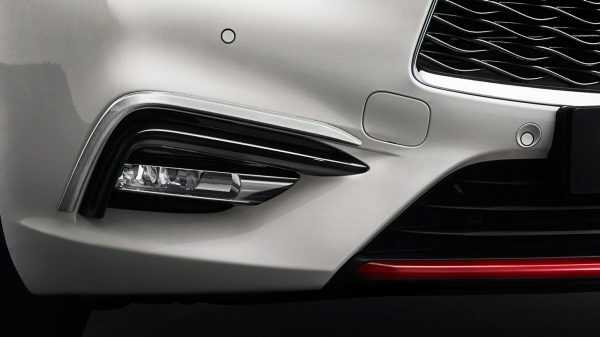 Every time you open the door,illuminated entry guards warmly welcome you with their glow. 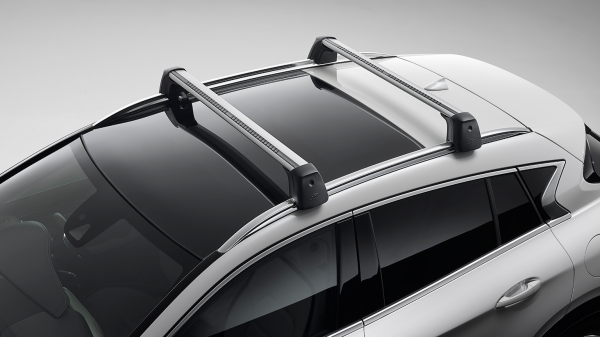 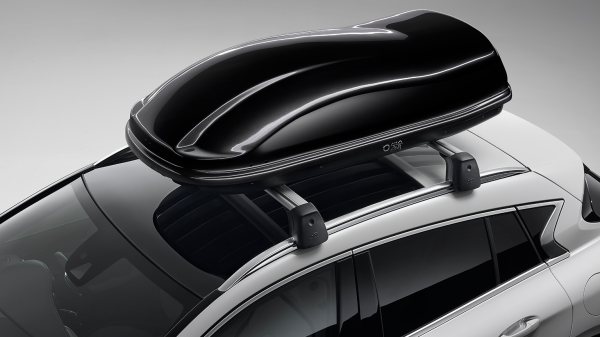 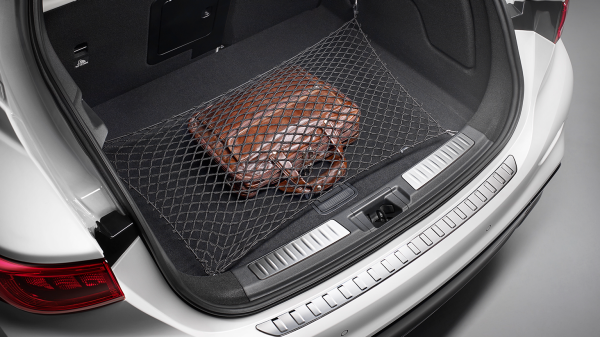 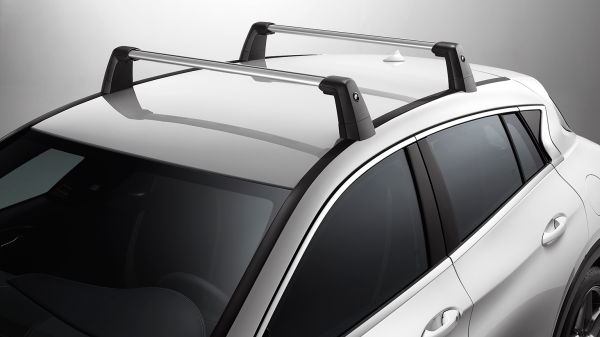 And the reversible trunk liner protects the trunk in attractive style.